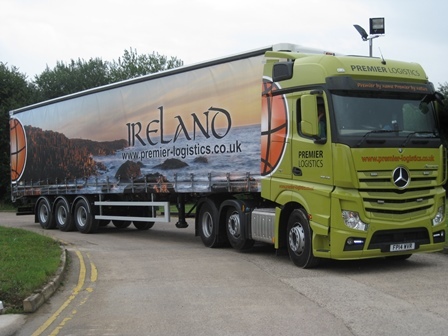 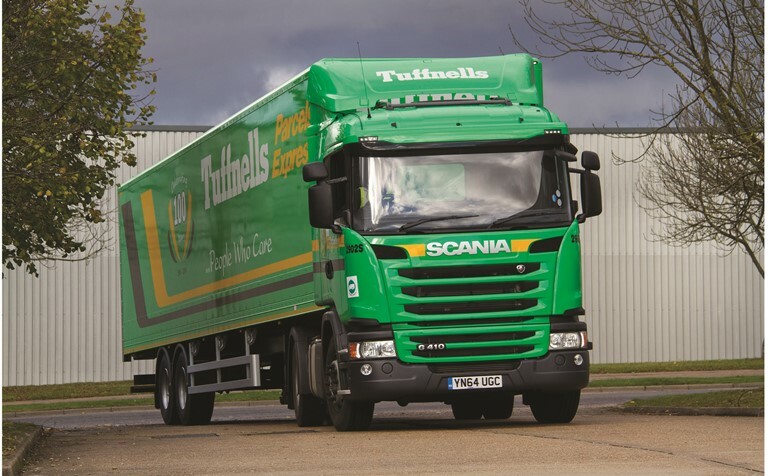 Leicestershire-based Premier Logistics has unveiled a new fleet of trailers to promote its Irish delivery service. 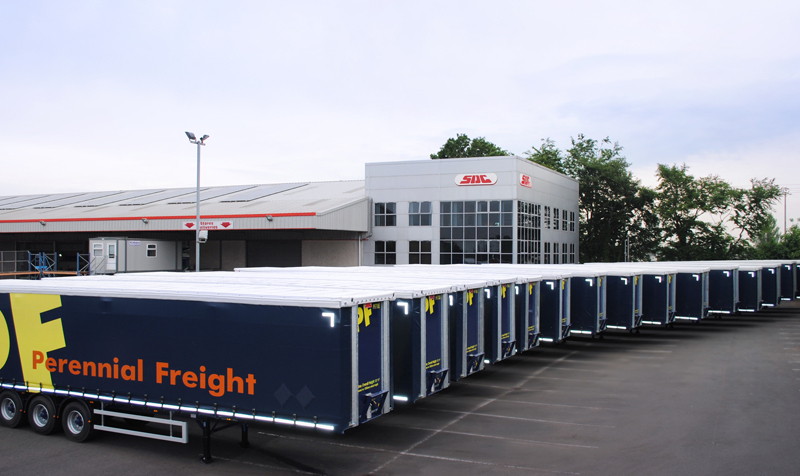 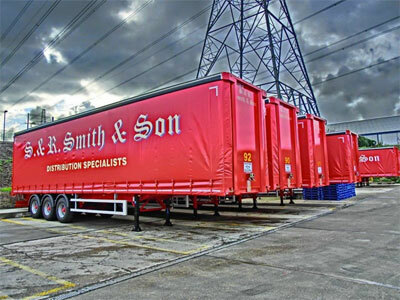 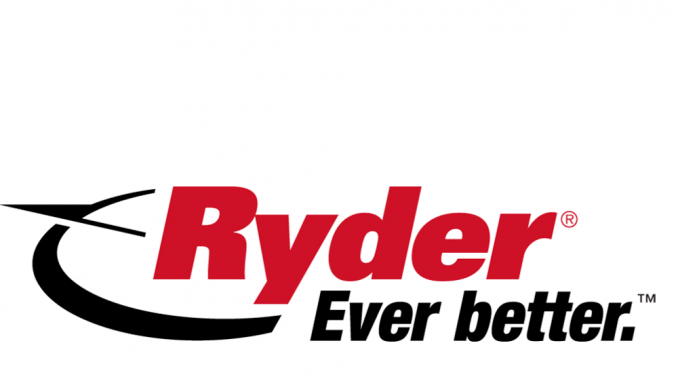 Trailer hire specialist Hireco has ordered almost 500 new trailers from SDC, Lawrence David and Dennison for delivery during the first half of 2013. 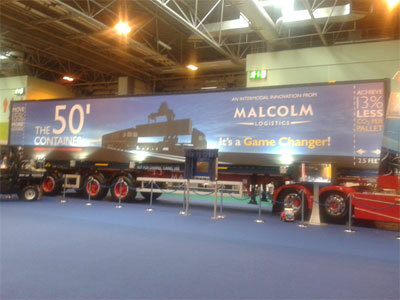 Malcolm Logistics unveiled its 50ft container at Multimodal yesterday (30 April), one of 40 that the company plans to introduce to both its road and rail operations.